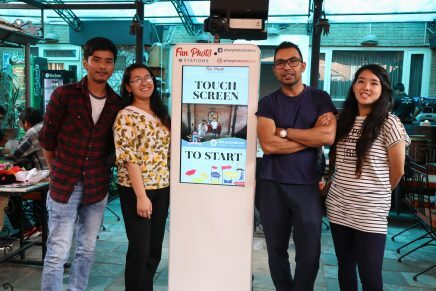 Catch Themes was conceived by Sakin Shrestha six years back. And today, it is a leading WordPress theme and plugin development company of Nepal, with loyal customers around the globe. Catch Themes is very excited and proud to celebrate six years of providing WordPress themes and plugins to diverse range of Web Publishers. The entire Catch Themes family humbly thank each and every one that has helped us grow in these six long years. We are who we are today because of your immense and never-ending support. We realize, every day that our success depends on the satisfaction of our loyal customers. This is what inspires us to work hard and pour out our best creations. So, a huge thank you to everyone who believed in us and our work. Catch Themes was born in 2012 when Sakin was trying to make a website of his own, sakinshrestha.com. He downloaded the default WordPress theme: “Twenty Eleven“. However, it didn’t have enough functionality for his purposes, so he made some alterations — he added some sliders, boxes, and menus, and got it ready to launch his website. Since he had created a new theme, he figured he would add it to the themes library. He called it Catch Box, created the name Catch Themes for the submission, and submitted the theme to Catch Themes in wordpress.org. On the day the theme went live in Catch Themes in wordpress.org theme repository, it was downloaded over 500 times, and the number of downloads kept going up every day. The theme became so successful that it was one of the top-5 themes on WordPress at one point. Having his theme become one of the top 5 Themes on WordPress.org gave Sakin the push that he needed to start product development. He made another theme, Simple Catch, from scratch, and Catch Themes started accepting donations. 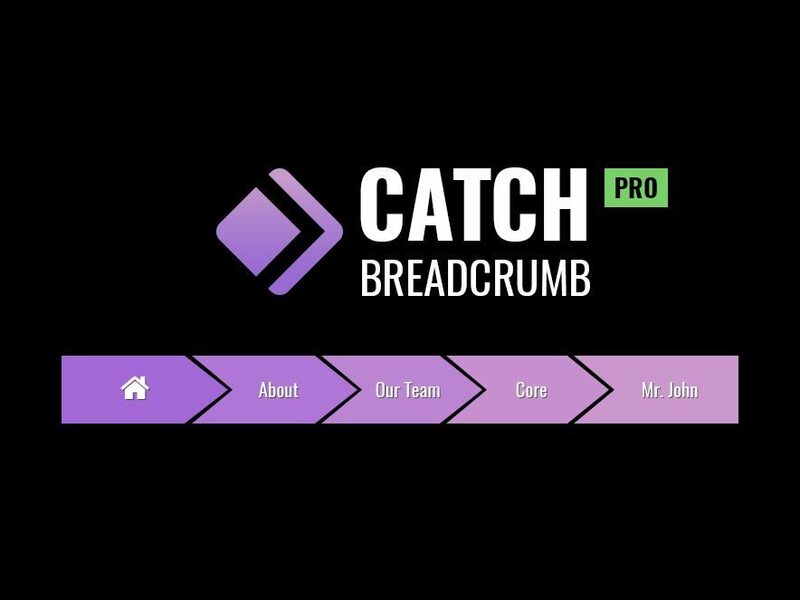 Eventually, he created Catch Box Pro and Simple Catch Pro on 21st Sept 2012, and that is how Catch Themes officially came into the business. 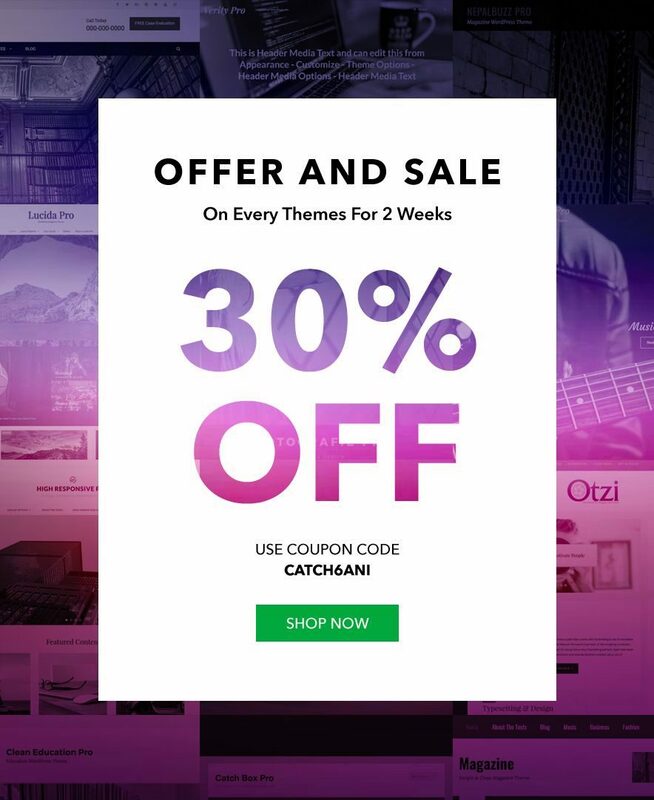 Catch Themes now has 56 premium WordPress themes, 56 free WordPress themes, 6 premium WordPress plugins, and 12 free WordPress plugins available. Our themes are highly customizable, easy to set up, secure, and come packaged with effective support. Our themes have been downloaded over 4.8 million times, and we have a total of 192.6 thousand active installs including both Free and Pro themes. Talking about our WordPress plugins, they have more than 82,000 active installs including Free and Pro both. Catch Themes has solved more than 11,000 issues till today. WordPress plugins are popular for the ease it provides to the users in adding extra functionalities to their website. And the growing love for WordPress plugins and their importance in WordPress is what inspired us to craft more plugins for our customers. So, since the beginning of this year, our Catch Themes team has been working on crafting new plugins with amazing features in it. Our swelling emphasis on plugins have led us to the formation of Catch Plugins, a separate home and identity for our WordPress plugins. Catch Plugins is the new home for our WordPress plugins. The official website went live on May 7, 2018, with the motive to provide WordPress plugins developed by our Catch Themes team. It provides a new home and a separate identity to our plugins on the web. We’ve created Catch Plugins for our users to have a better access to our plugins. It is our new venture and we look forward to providing our valued customers with much more enhanced and easy-to-use WordPress plugins through Catch Plugins. With our WordPress plugins available at Catch Plugins, we strive to make your website experience simpler and better; and we’ll do all it takes to make sure you always receive the best in WordPress plugins. Check out our latest venture – Catch Plugins. Our Catch Themes team has always been very grateful for the loyalty of our customers. We believe that customer loyalty comes with them getting satisfied with our products and services. Therefore, we’ve always been providing our customers with the best, which in return has helped us increase the number of active installs since last year. We went from 120.6 thousand active installs to 190.5 thousand since last year. We’re very thankful for each and every one who believed in our work. We believe that our success depends on the satisfaction of our customers. Therefore, we provide our customers with all the essential features needed in our WordPress themes and plugins. We always focus on products that make our customers happy and gratified. We design our themes and plugins being more attentive towards our customers’ feedback. This is actually what makes us stand out from other theme companies. And since we’re consistently providing customer-oriented themes and plugins, we’ve successfully increased our five stars ratings as well. We’ve grown from 400 five stars rating to 500+ five stars reviews since last year. With the increased number of energetic members in our team, we’ve been really active in the theme development process. Catch Themes is focused on developing WordPress themes that are clean, minimal, user-friendly and feature-rich with trendy design. We’ve vastly increased the number of both premium and free WordPress themes. As for now, our team is aiming towards providing more Music, Photography, Food, and Blog WordPress themes for our visitors. Catch Themes now has 54 premium and 55 free WordPress themes; increased from the number 36 and 32, respectively, last year. Marking our 6th birthday, we’re launching two new WordPress themes and three new WordPress plugins for our visitors. Catch Inspire Pro is a clean, simple and feature-rich WordPress theme for corporate and blogs. It has been deliberately designed to accommodate the ample requirements of an extremely vast set of different business website archetypes. The main inspiration behind crafting Catch Inspire Pro is one of our first releases—Catch Box Pro, a simple, lightweight and box-shaped responsive WordPress theme. Catch Inspire Pro comes with crucial features required in every business website—such as featured slider, featured content, font family options, footer editor options, header top options, hero content options, portfolio, promotion headline, sections sorter, service, stats, team, testimonials, and more. It also comes with eCommerce support, with which you can build your own WooCommerce marketplace in no time. Its powerful and advanced features and functionalities are designed to suit perfectly for blog and business websites. 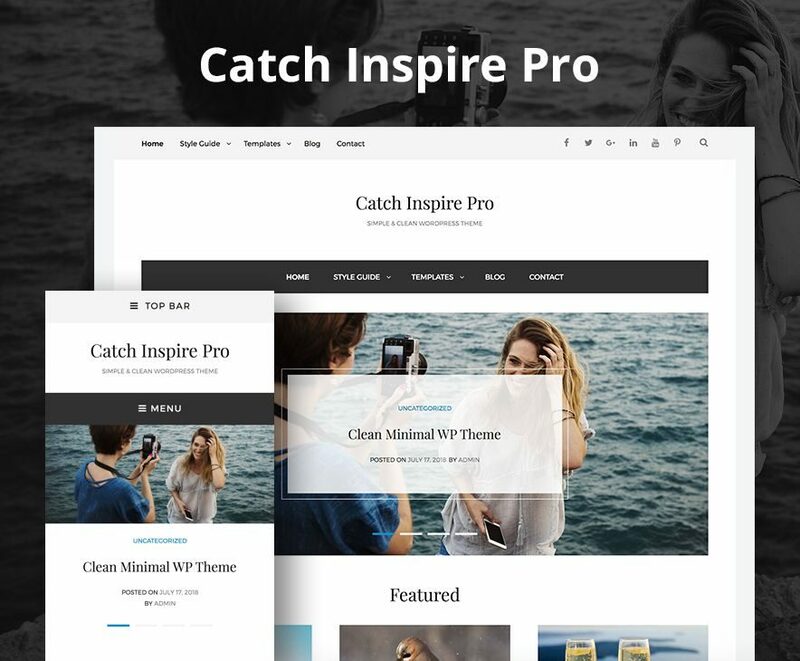 We also have a free version of this theme—Catch Inspire. 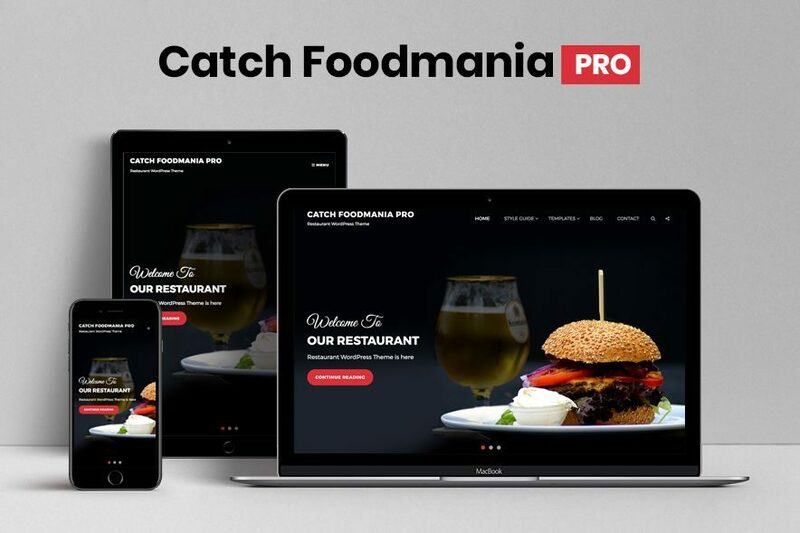 Catch Foodmania Pro is a clean, simple, and aesthetically pleasing WordPress theme for restaurants. The theme comes with incredible features and captivating design to put your food first. The theme is highly customizable and perfect to show off your cuisine on your website elegantly. It is a completely aesthetic and eye-appealing restaurant WordPress theme that expects nothing but the highest quality and performance. It comes with basic crucial features—such as colors, featured content, featured slider, font family options, food menus, footer editor options, hero content, menu options, promotion headline, sections sorter, services, testimonials, WPML ready and more—that you expect from a decent restaurant WordPress theme to flaunt your restaurant business. We also have a free version of this theme—Catch Foodmania. Catch Slider Pro is a premium WordPress plugin allows you to add interesting sliders on your website to make it more engaging, accessible, and visually appealing. The plugin is fully responsive and your sliders will look amazing on all devices. It empowers you with an array of features and crucial customization options—such as slider type, color options, mobile options, navigation button style, slider script, show/hide caption, caption position, font sizes, image sizes, and more—to further enhance the user experience. The plugin comes with slider options where you can choose the slider type, unlimited color palette, several mobile-friendly features, five navigation button styles, four different slider scripts, show/hide captions with the caption position option, and more. 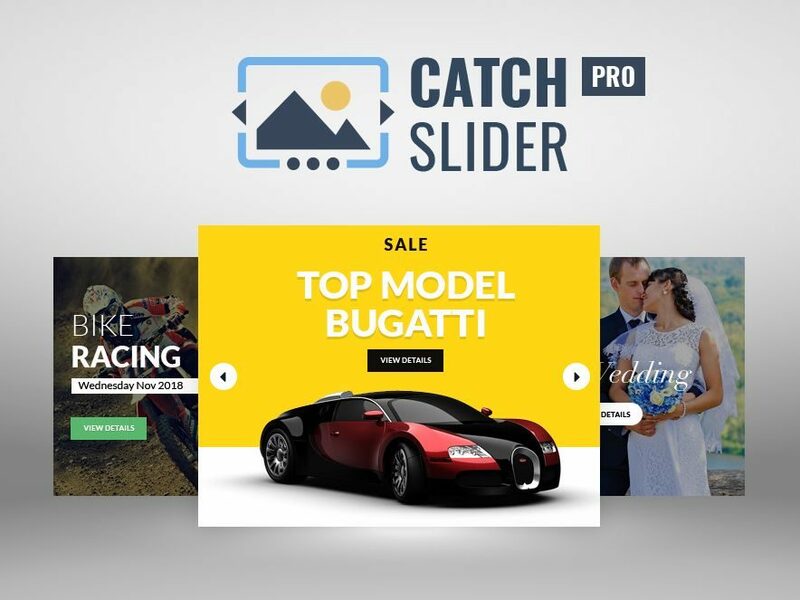 Buy Catch Slider Pro today, showcase your sliders in an elegant manner and make your website more graceful, lively, and engaging than ever! Catch Breadcrumb Pro is a simple yet feature-rich breadcrumb WordPress plugin that adds seamless breadcrumbs navigation to your website. It comes with features such as shortcode options, color options, breadcrumb selector, separator, font size option, and more. With these features available in the plugin, you can display the breadcrumb trail wherever you wish. Additionally, with this WordPress plugin for breadcrumbs, you have the option to whether or not display the breadcrumb on the homepage of your website. Checkmark the homepage option in the settings page if you want the breadcrumb to show in the homepage. Add sophisticated breadcrumb trails with Catch Breadcrumb Pro and make your website elegant looking and user-friendly. We also have a free version of this plugin with fewer customization options—Catch Breadcrumb. 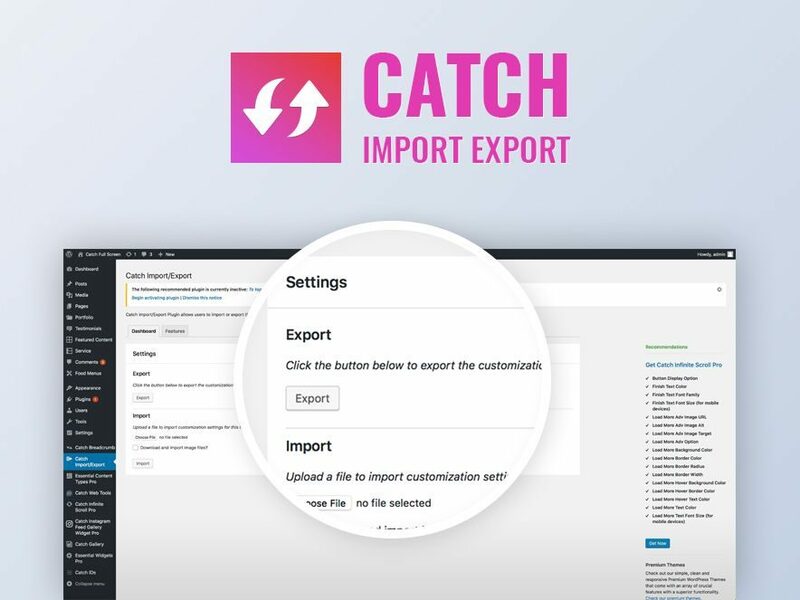 Catch Import Export is a simple and easy to use import-export WordPress Plugin that is completely free of cost. It addresses the need for importing and exporting of customizer settings from any WordPress theme to another website. However, you’ll need to have the same theme or its child theme installed on both sites where you are performing the export import task. Catch Import Export allows you to move the theme customizer settings from one website to another without having to move the content and database. With the import export plugin, you can export the customizer settings in order to reuse it. With the same theme or its child theme installed, you can import the .dat file in another website. It lets you perform the import export task either from the customizer or by visiting the plugin’s setting page in dashboard. Catch Import Export – A Quick and Easy Way to Export and Import Customizer Settings! And now for the exciting part of our 6th year anniversary—we are offering 30% Flat Discount on all our premium WordPress themes and plugins for 2 weeks. Please use the Coupon Code CATCH6ANI at the checkout page. It is Catch Theme’s way to thank everyone for the love and support we’ve received over the last 6 years. 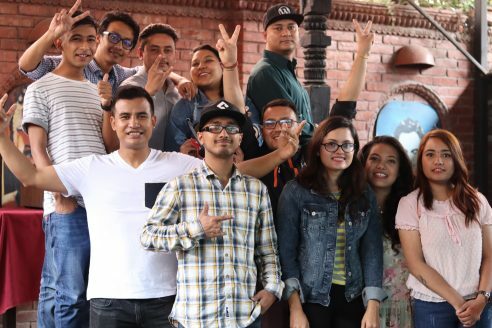 For the celebration of our 6th Anniversary, we headed towards Black Pepper Restaurant in Jhamsikhel, Lalitpur. It was a small celebration followed by a cake cutting ceremony. We joked around with one another, and also discussed our company views and prospective idea for our upcoming projects. 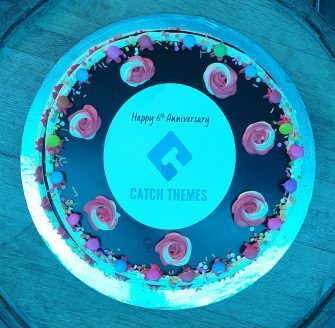 It has been an amazing six years of working and growing together with Catch Themes team and we look forward for better growth and more achievements coming our way. 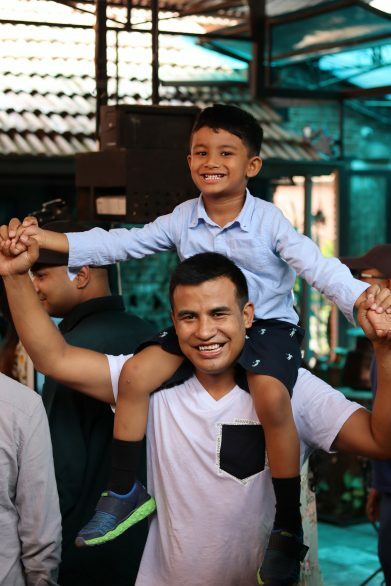 Here are a few snaps from our 6th anniversary celebration. Whether you are a long-time loyal user of our products or just a casual visitor, we’re really honored that you stop in and use our products. We hope that we can continue to provide you all with our value and services, as we have since the beginning of the time, in the coming days too. On behalf of the whole Catch Themes team, Thank You All!